It works great with GT2 48 Tooth Pulley for 9mm Belt. 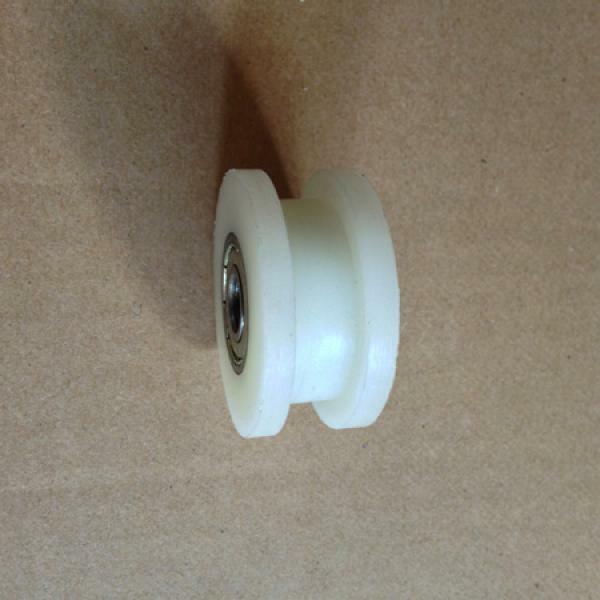 The idler wheel has 2pcs 698ZZ Ball Bearings. It has a 10mm width flat area with dual flanges for Timing Belts. It can be used as Idler for up to 9mm width Timing Belts. Height: 19mm, 10mm width for belt.